Will we finally be able to block those late-night, slurred-word phone calls? Here's to hoping. 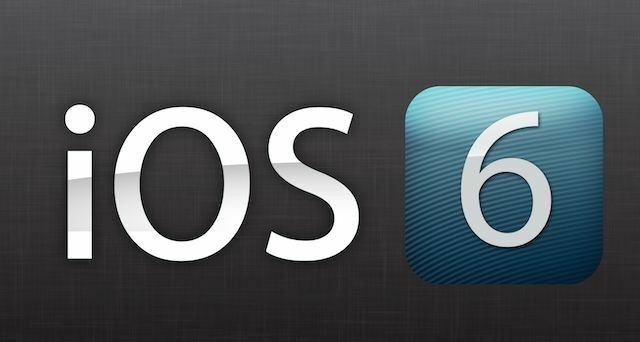 Apple has released iOS 6.1.2 for all of its iOS devices, including the iPad mini and iPhone 5. The release notes say that a bug with Microsoft’s Exchange accounts has been fixed. This public release follows iOS 6.1.1, an update that was made available for the iPhone 4S on February 11th. The minor 6.1.2 update is available now OTA. Apple has previously said that it would fix a lockscreen passcode bug in a future update to iOS 6. This update most likely patches the Evasi0n jailbreak as well, so jailbreakers beware! We’ve got the direct download links below the break.